Node - An award winning company that creates places that move people. We are an award winning company that creates places that move people. 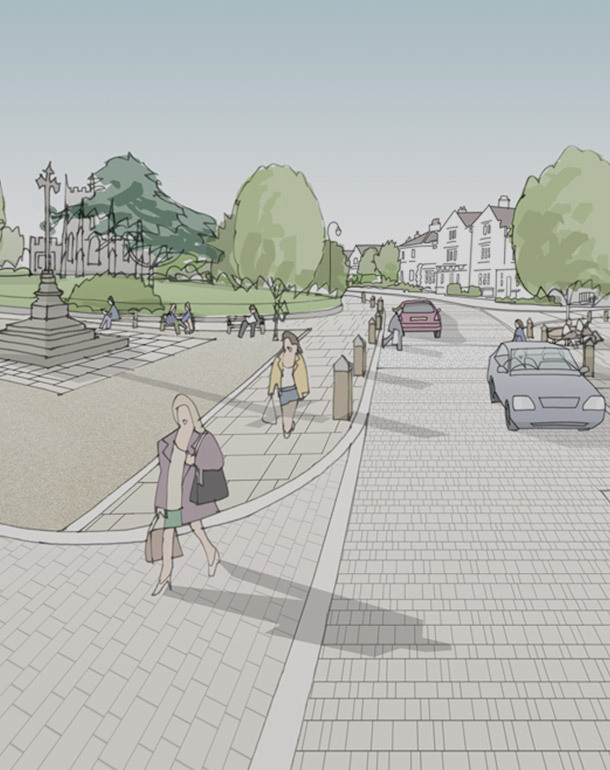 We design great places by combining our urban design, landscape and heritage skills. We believe that good design adds value for users and clients. We love what we do. 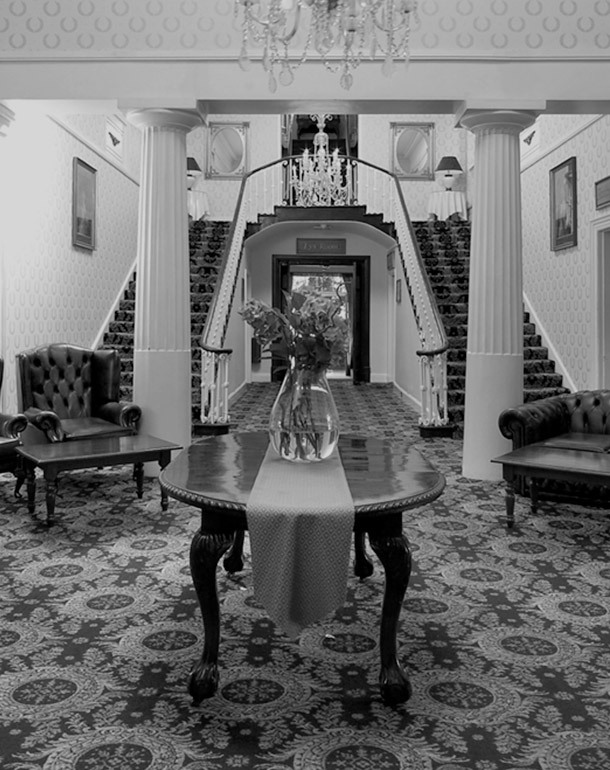 Our aim is to create delightful places that stand the test of time. 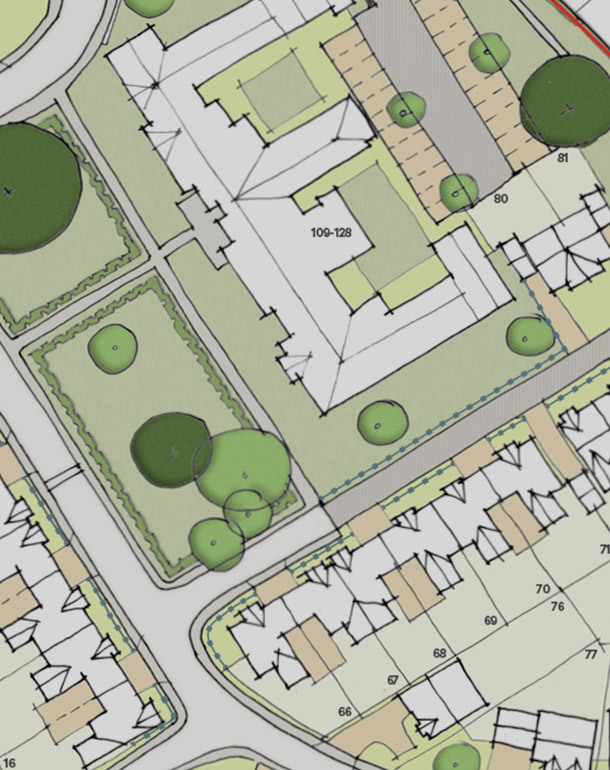 We work at a range of scales from streets and squares right through to neighbourhoods and cities. We communicate our ideas through beautifully hand drawn imagery, graphics, technical drawings and models. We work with communities and clients to ensure projects are viable and deliverable. We care about our impact on the environment and have become a carbon neutral company. We are urban designers, landscape architects and heritage consultants. Our mission is to improve the lives of others by designing places that move people. and future generations an environment to be proud of. of urban design, landscape and heritage. and add value to your project. who share a common philosophy. We’ve worked on projects across a diverse range of sectors and locations but our goal is always the same: to design places that move people.